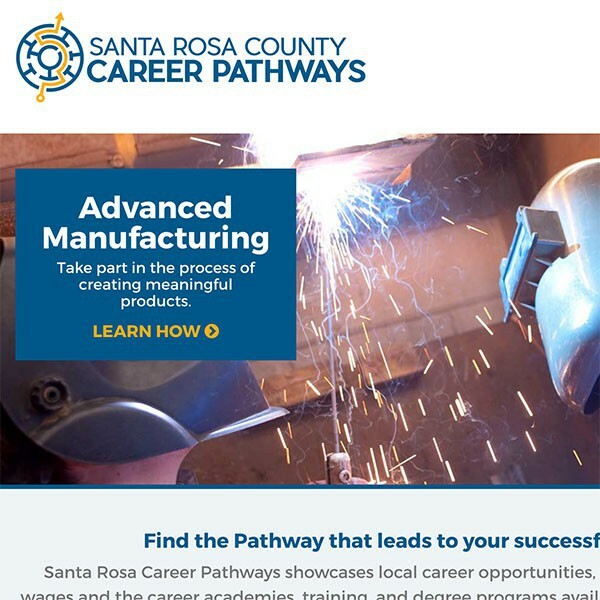 The Pensacola News Journal covers santarosacareerpathways.com, new a website designed to guide students and their families to careers that align with regional workforce needs. The site is a collaboration between Santa Rosa County School District and Santa Rosa EDO. Read the article at pnj.com.